This post was contributed by Wim Leereveld, the Founder and CEO of the Access to Medicine Foundation. Ten years ago, I started work on the Access to Medicine Index, which now ranks the world’s 20 largest pharmaceutical companies on their policies and practices for improving access to medicine for patients in middle-income and low-income countries. Why an Index? Because what gets measured gets done. It’s not clear who said this first, but I’m convinced they were right. When we measure performance, we reveal opportunities for improvement. When we find out how our peers perform, it drives us to work harder. I would even say that this is what gives sustainability indices their power. It turns them into tools for driving change. What gets measured, gets done: it’s an optimistic statement. But turn it around, and you get ‘what gets done is what you measure’. And that is one of the biggest challenges when you build an Index or rating. If we want to get an industry moving in the right direction, we need to measure the right things in the right ways. When I first started work on the Access to Medicine Index, I knew that pharmaceutical companies were willing to do more, but that they didn’t know which path to follow. And that was because there was no consensus among the various stakeholders on what the companies should be doing or where they should focus. So we knew that the first step would be to build this consensus, by talking to NGOs, the World Health Organisation, patient groups, investors and to the companies themselves. For each successive Access to Medicine Index, we draw together these different perspectives and define a set of reasonable expectations for pharmaceutical companies. This forms the basis of our methodology. You can see our process and judge the depth of our consensus-building in the overview of our Methodology Development Process 2013. But to make your tool as powerful as possible, you also need to understand what motivates the people you measure – and this changes from industry to industry, and from company to company. I used to work with the pharmaceutical industry. It taught me that, there at least, ‘naming and shaming’ doesn’t work. The best approach is to publically recognise good performance to stimulate companies’ built-in competitive spirit. In the Access to Medicine Index, we determine the best path for companies to take and provide a basis for comparison, so that the industry can push itself further. In a nutshell, this is how the Index gets the pharmaceutical industry moving, and moving in the right direction. 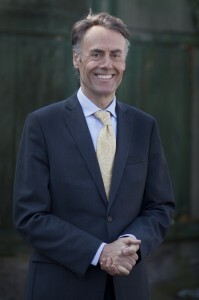 Wim Leereveld is the Founder and CEO of the Access to Medicine Foundation. 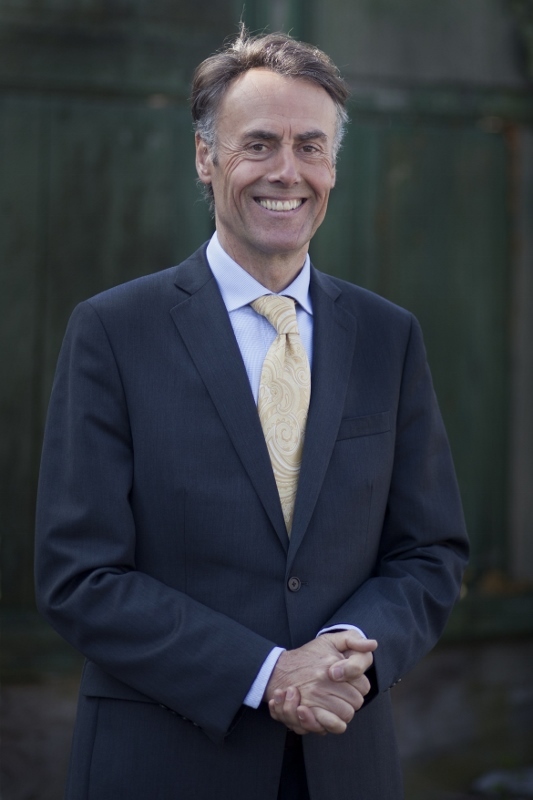 Wim established the Foundation in 2004 and today leads the team, takes a hands-on role in the Foundation’s day-to-day strategic operations and oversees the publication of the bi-annual Access to Medicine Index. This entry was posted in Indices and ratings and tagged access to medicine, access to medicine index, big pharma, index, pharmaceutical companies. Bookmark the permalink.